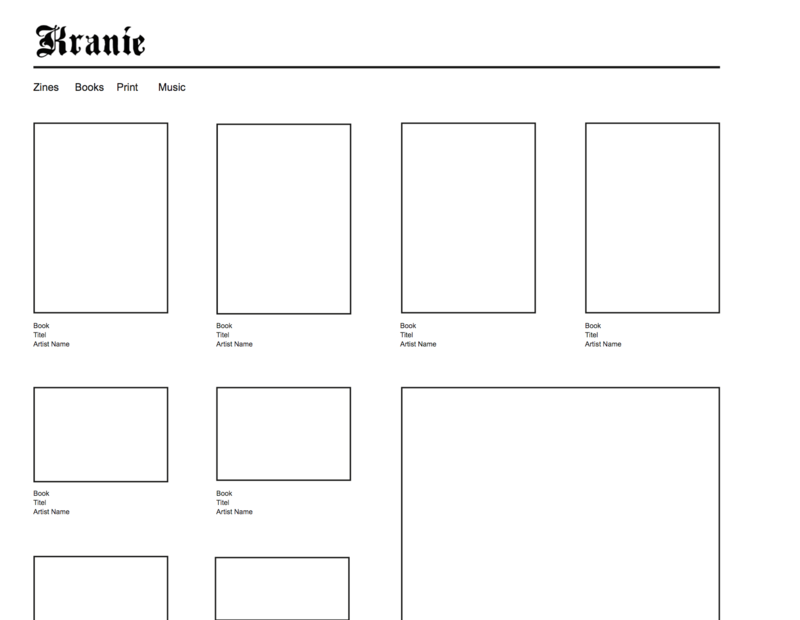 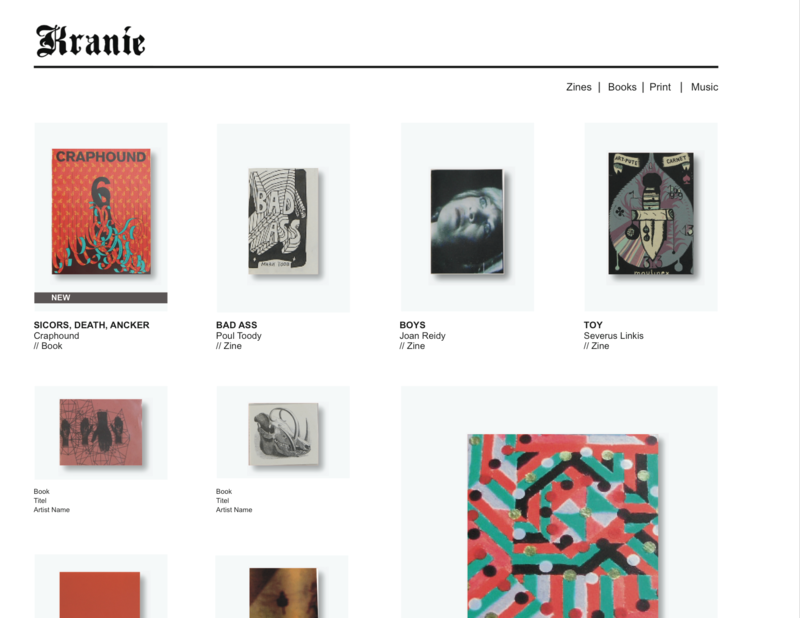 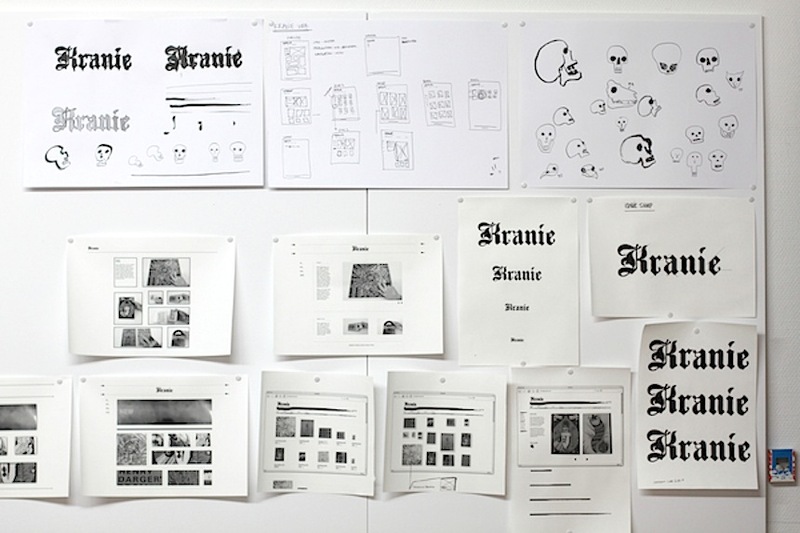 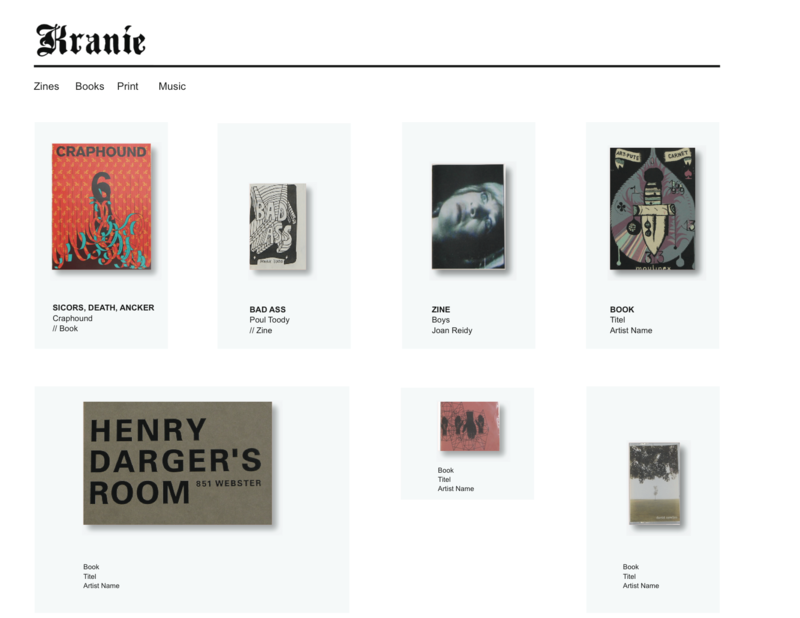 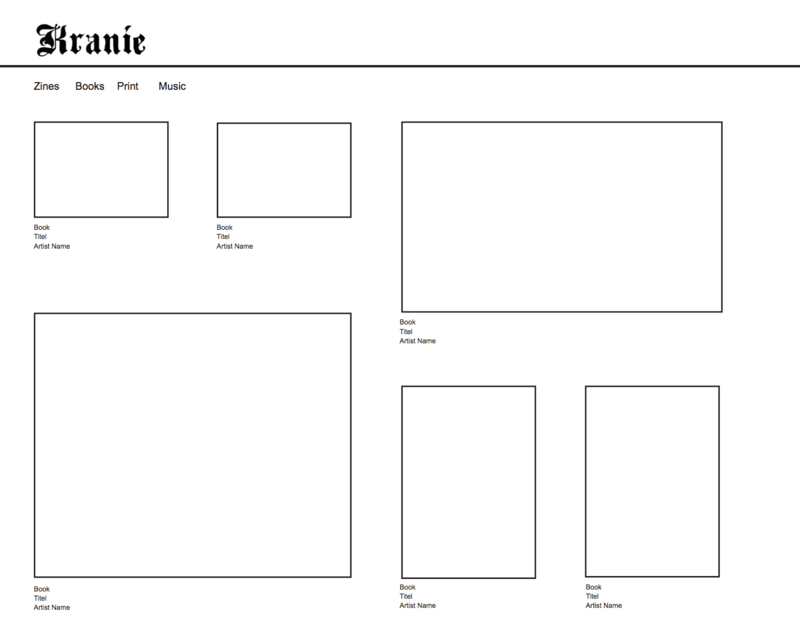 Concept, design and implementation for a small independent artbook publisher from Copenhagen. 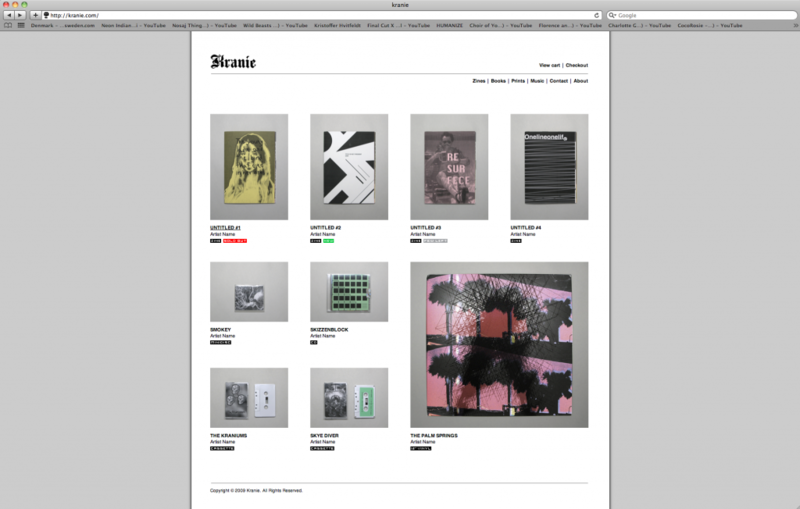 Graphic design, web design, programming, art direction and implementation of a paypal based webshop. 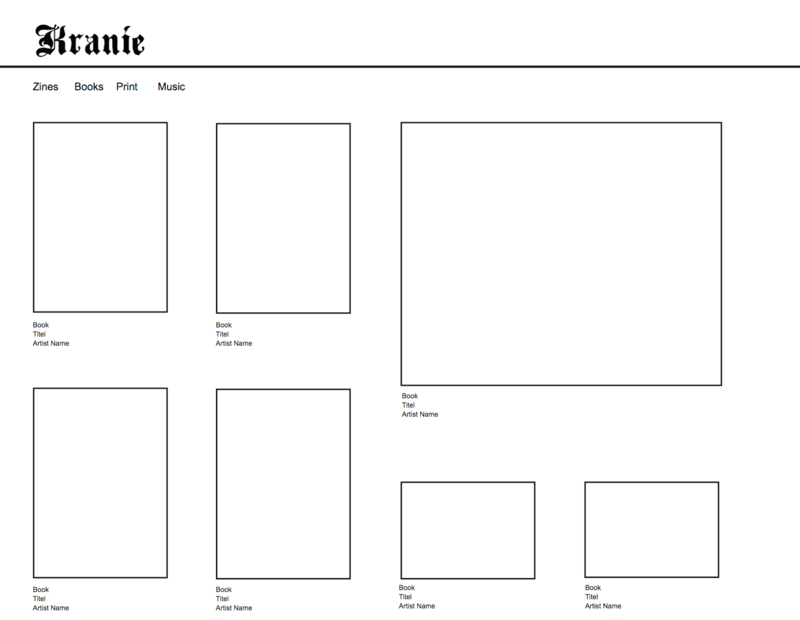 The design is based on a flexible designed grid module to handle all types of different product sizes.